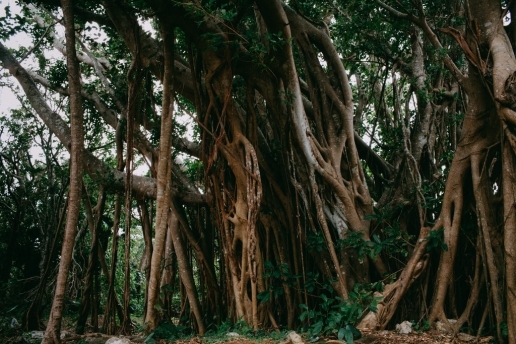 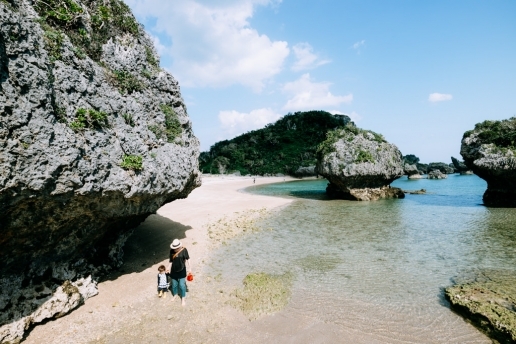 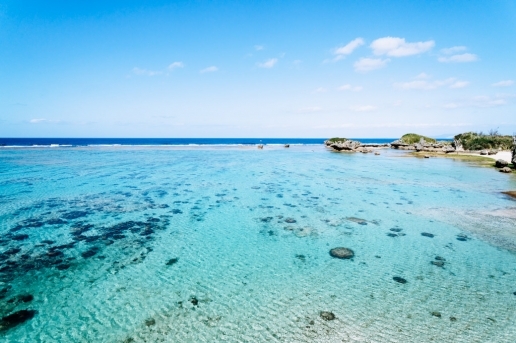 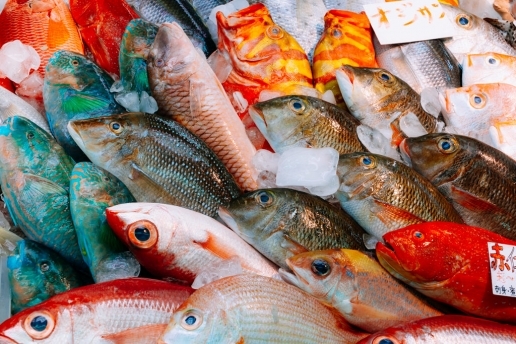 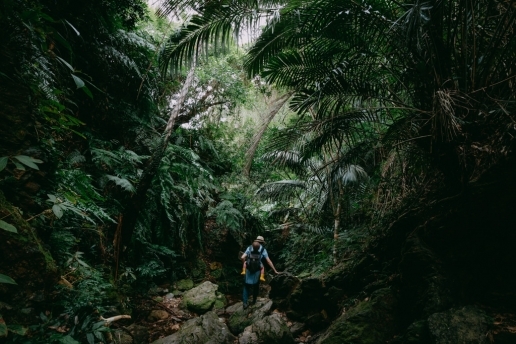 First of all, we would not recommend Okinawa Main Island (“Okinawa Honto”) for nature lovers. 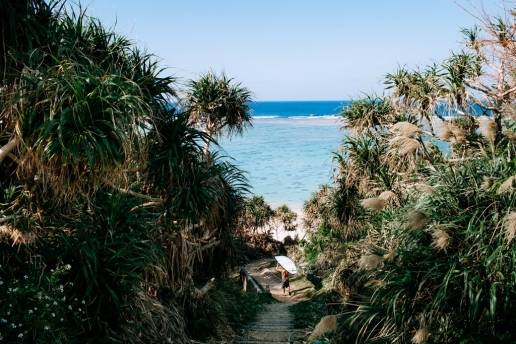 There are beautiful places but there are unfortunately an equal amount of eye-sores. 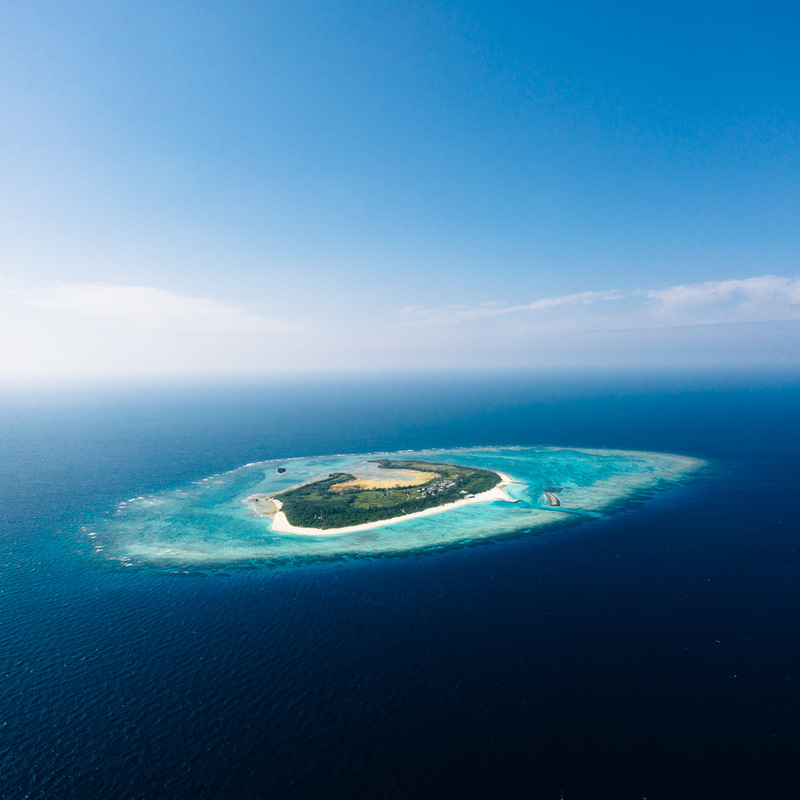 It is a massive island with the nice spots dotted around the island so you have to be willing to drive, a lot. 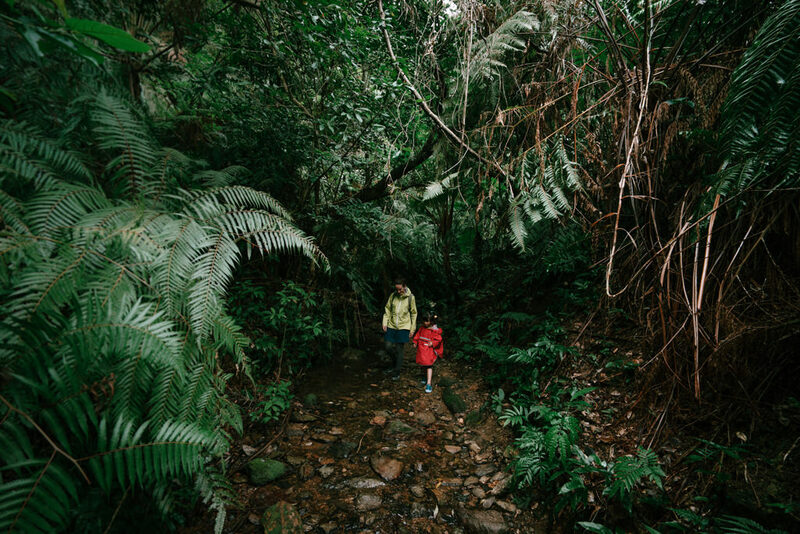 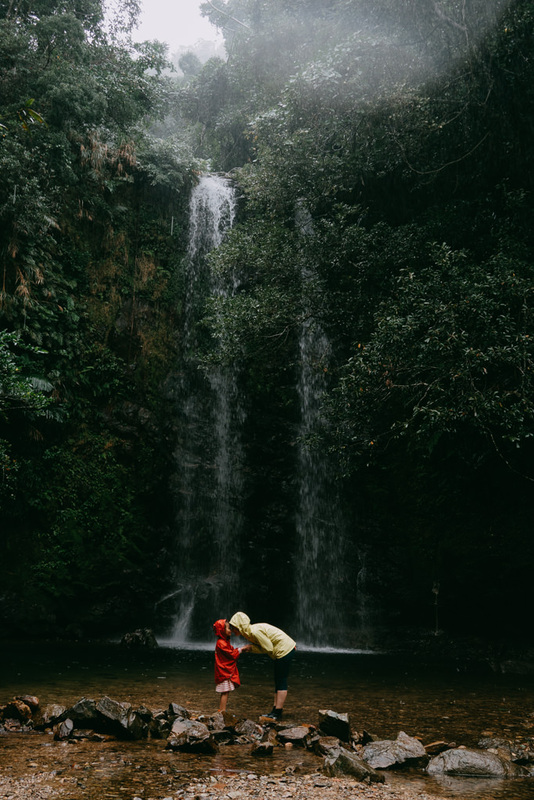 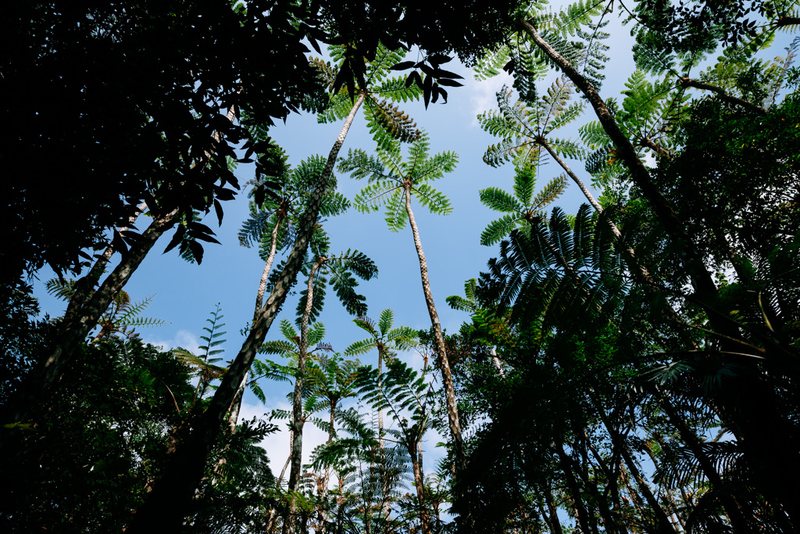 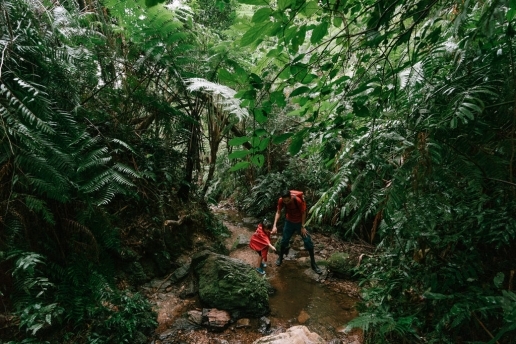 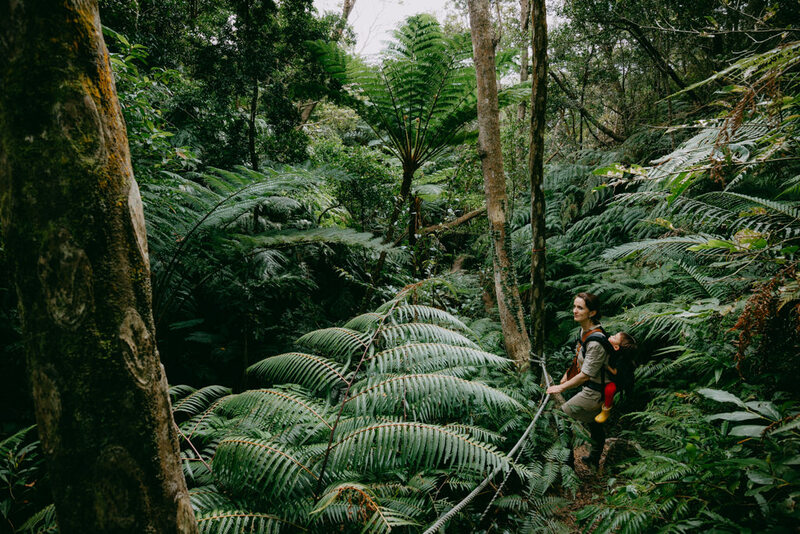 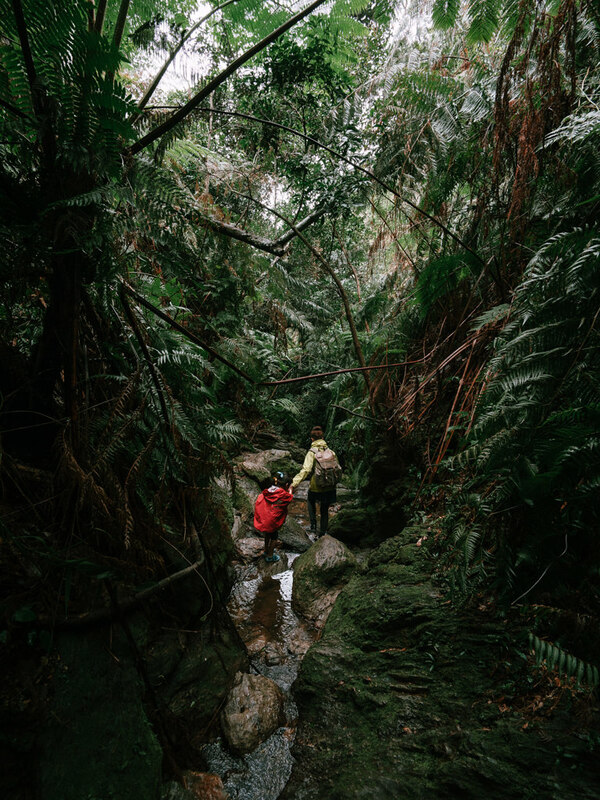 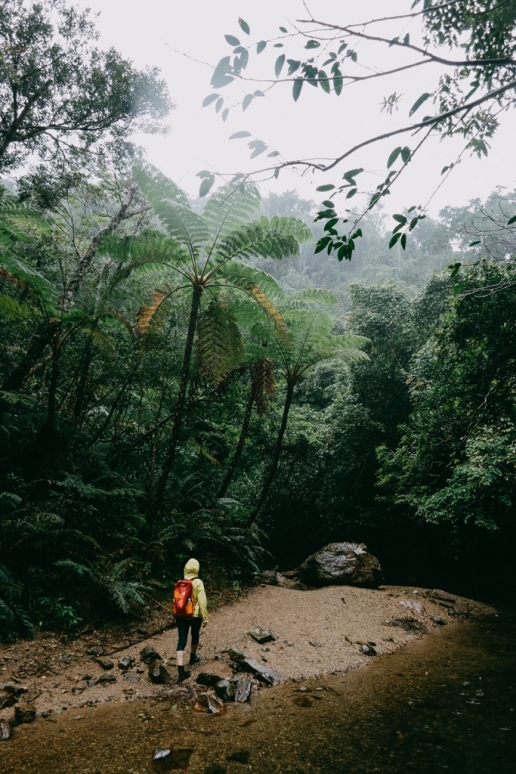 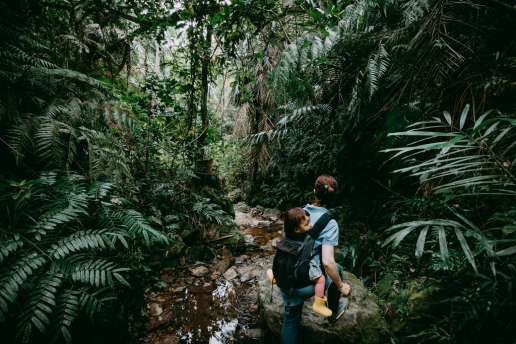 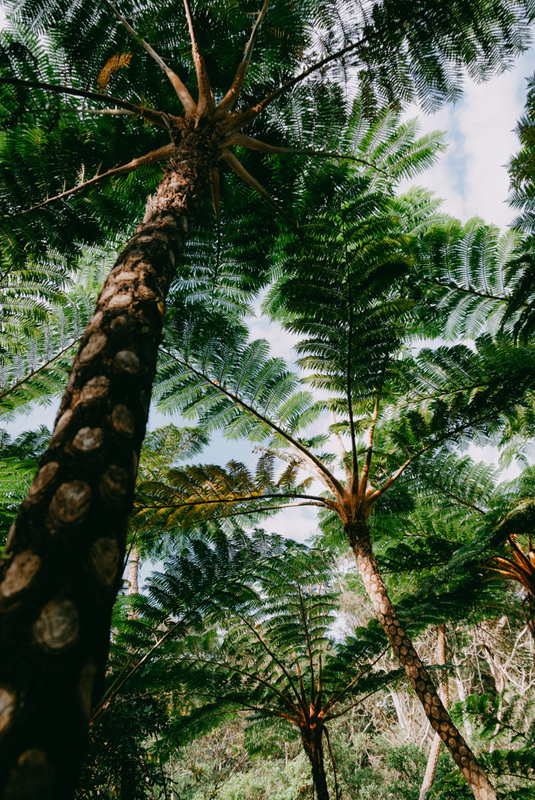 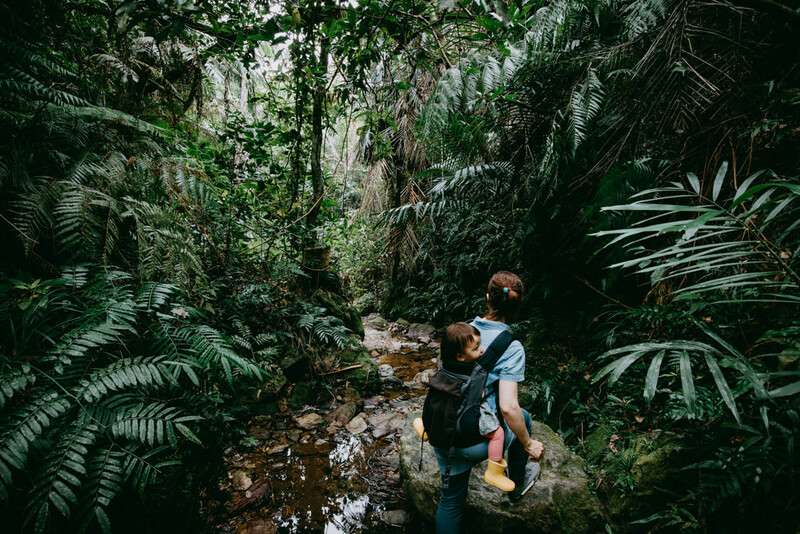 The most beautiful area of the island is the northern part which is home to Yanbaru Forest, one of the last remaining subtropical rainforests of Asia and numerous pristine beaches. For those who are interested more in traditional arts, crafts and history of Ryukyu Kingdom, than nature, Okinawa Main Island will not disappoint you with plenty of places to learn about the culture and history. 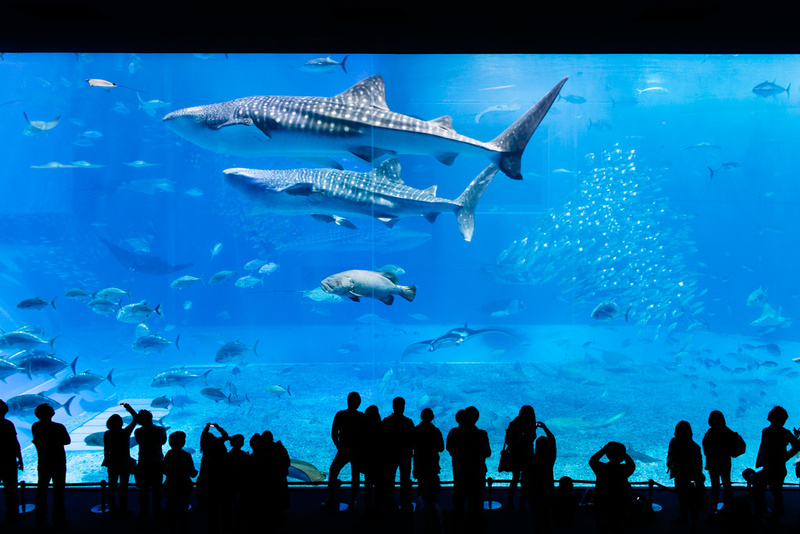 The Churaumi Aquarium is a great place for a family day. 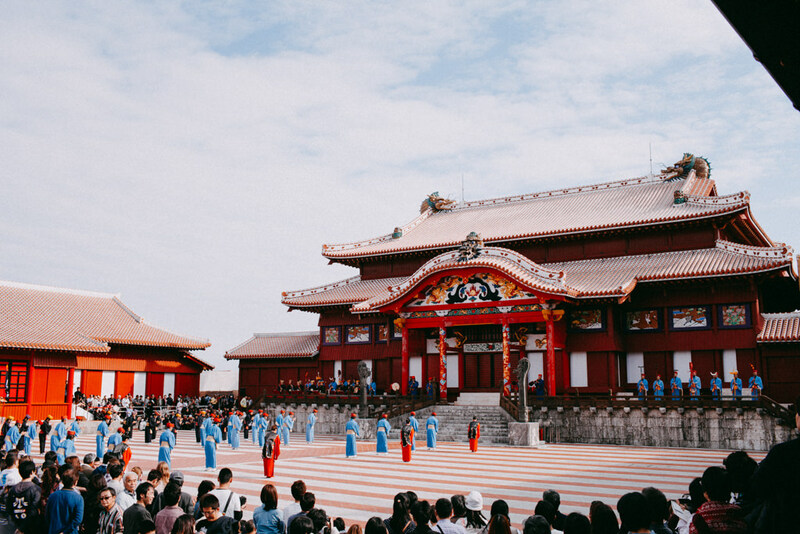 Naha city is a busy and bustling city, with lots of congested traffic and a large population, and certainly does not have the feeling that you are on an island. Okinawa Main Island is also home to the American military bases, which unfortunately hold some resentment with some local Okinawans due to the frequent bad behaviour of a small number of the American servicemen. 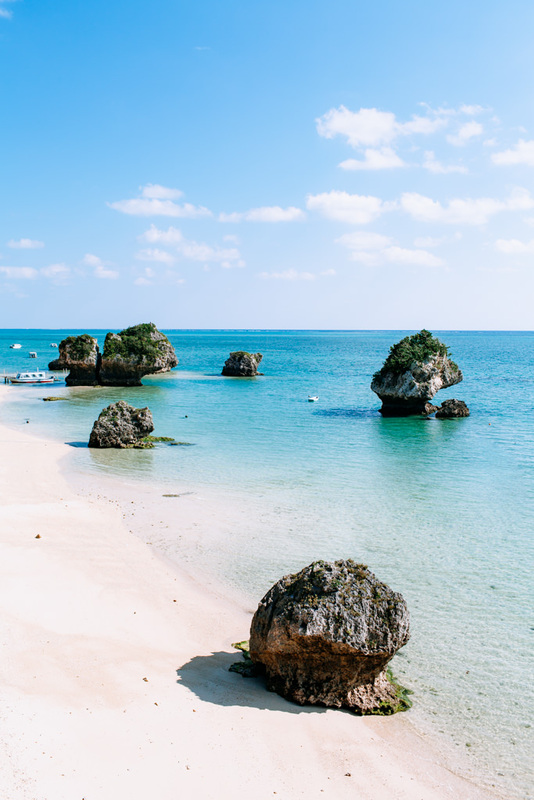 Due to the amount of driving necessary to get anywhere beautiful on Okinawa Main Island, we highly recommend spending your holiday on the other islands of Okinawa instead of this island. 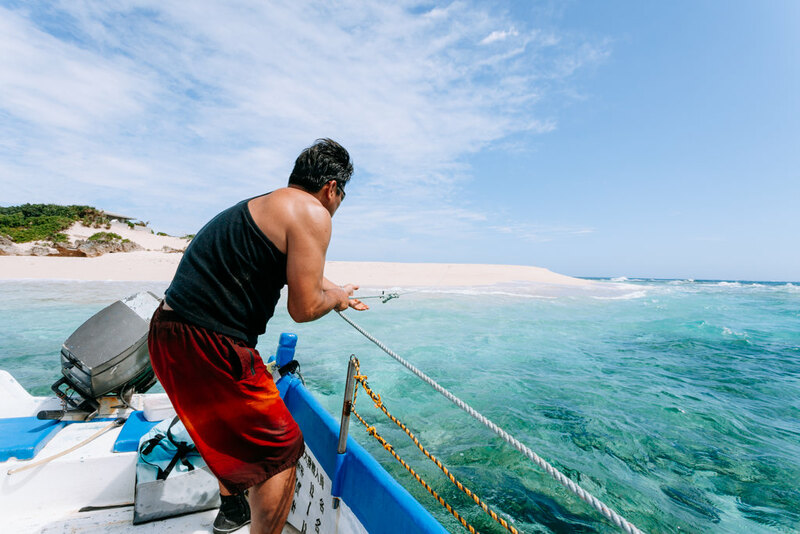 After all, it would take less time to go to much more beautiful outer islands, such as Tokashiki Island and Zamami Island in less than 1 hour by ferry from Naha. 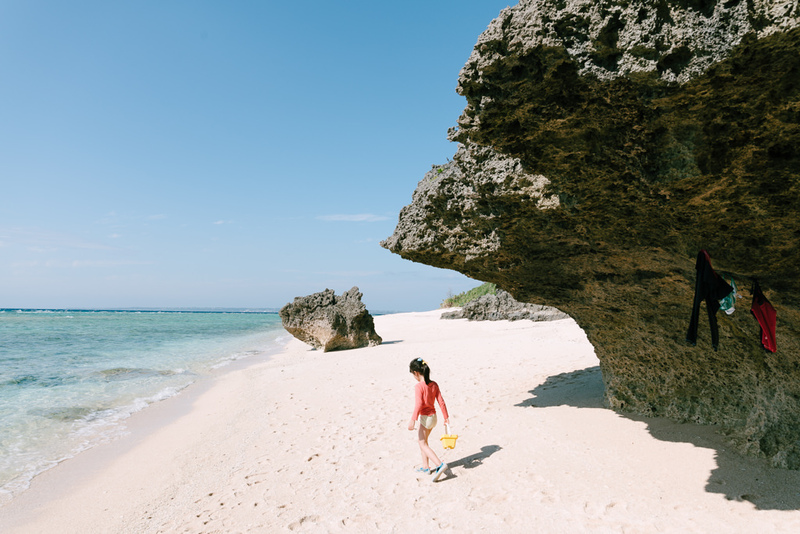 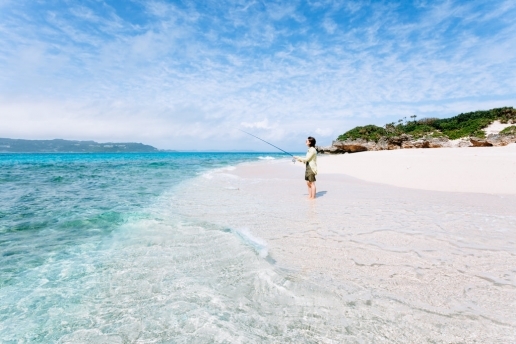 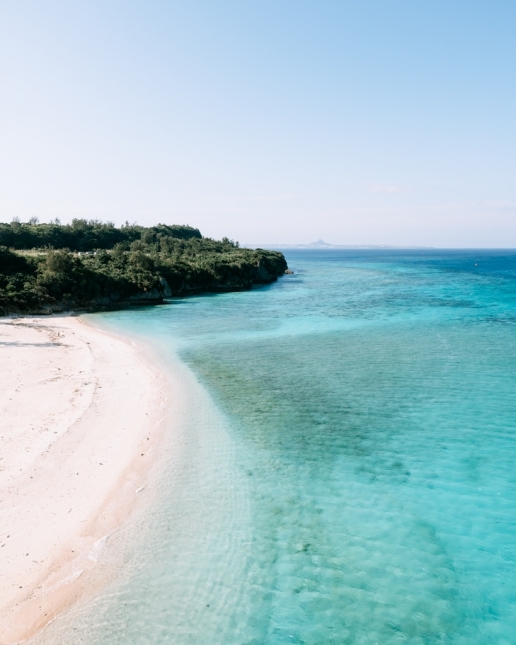 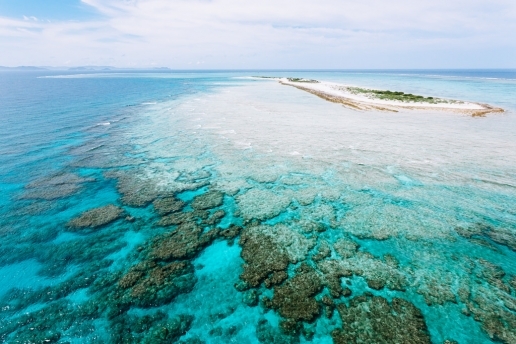 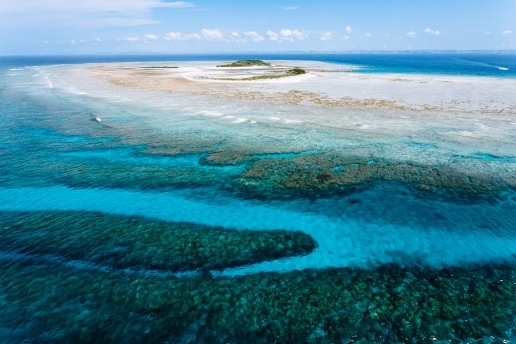 If you can get a good flight connection, it’s also quicker to go to the other bigger islands such as Miyako Island and Ishigaki Island, which are much more beautiful and far less populated without any traffic than Okinawa Main Island.